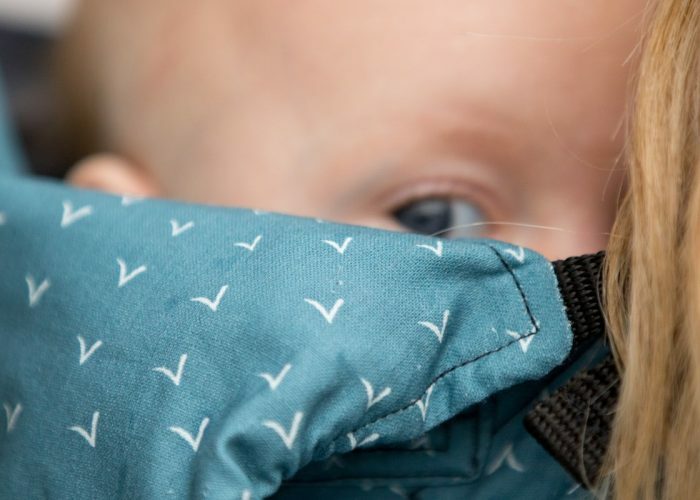 KāhuBaby, a new Lake District baby brand and experts in baby carrying, geared up to wow the crowds in London on the weekend with their first exhibition in the capital. KāhuBaby featured for their premiere appearance at annual babywearing event Carry On London. KahuBaby designer and carrying consultant Carissa has worked with hundreds of families, helping them to carry their children safely and with confidence. She says “KahuBaby adjusts easily, with a unique cinching design and a built-in comfort stopper. This means safe and comfortable carrying with babies and toddlers. KahuBaby’s range looks and feels great. Parents will love the well-thought out features and the choice of colours”. Proving that baby carriers can look good and be practical, KahuBaby Carriers come in a choice of three colours and seven prints. These have been inspired by nature and the Lake District landscape.